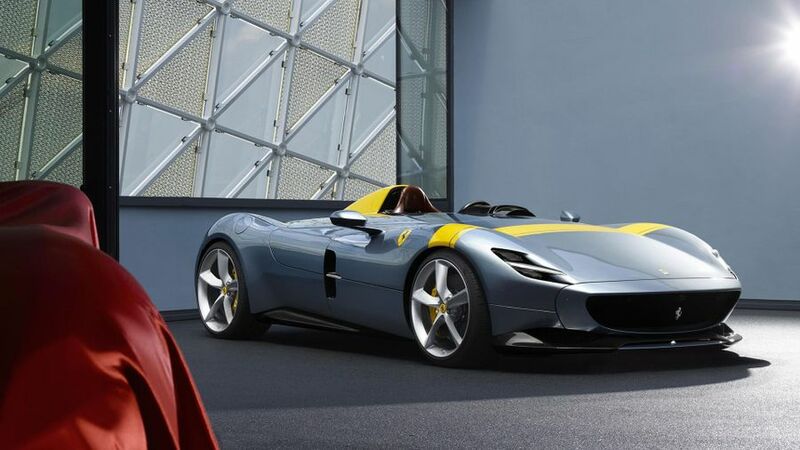 Ferrari has unveiled two new limited-edition cars at the 2018 Paris Motor Show. 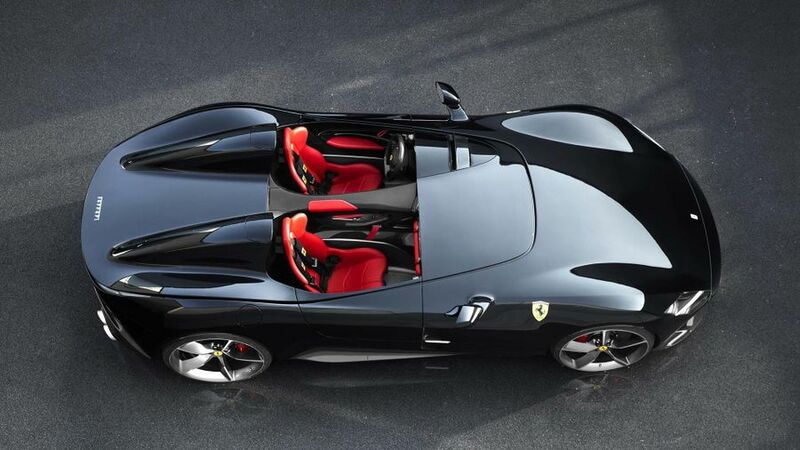 The SP1 and SP2 are the first cars launched under Ferrari’s new ‘Icona’ line-up. 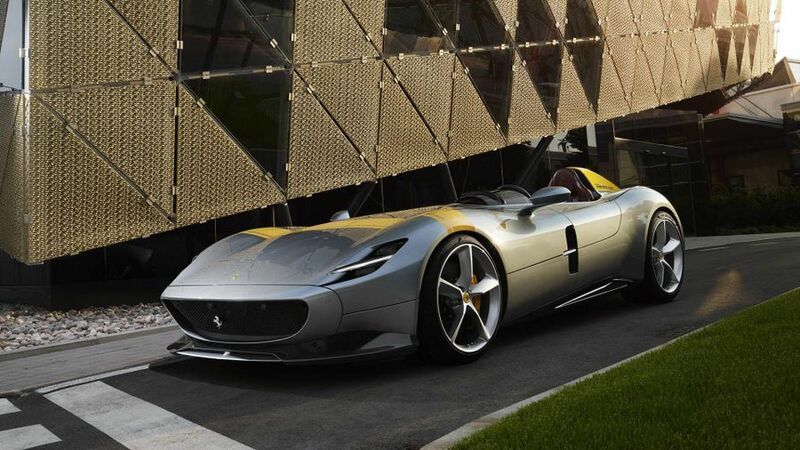 Cars under the ‘Icona’ brand pay homage to Ferraris of the past. 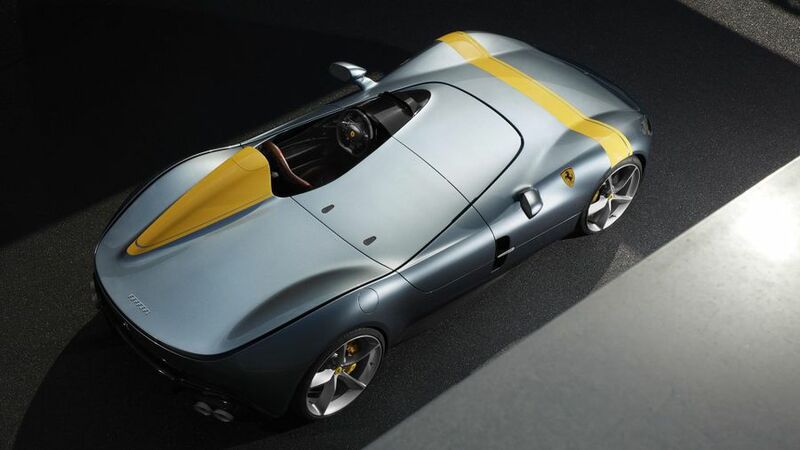 The SP1 and SP2 hark back to Ferrari’s Barchettas of the 1950s – the 750 Monza and 850 Monza. You’ll only be able to get your hands on one if you’re a loyal Ferrari customer, and you’ll have to have a spare £3m floating around. Perhaps surprisingly, both cars are road legal. The SP1 is a single-seater, and the SP2 is a two-seater. Each model is unique, with the bodywork made from carbon fibre and Kevlar. And there’s no roof or windscreen. Apparently instead of a windscreen, there’s a virtual one, which manipulates air flow around the driver. Both cars are based on the 812 Superfast and powered by the company’s powerful 6.5-litre V12 engine, which delivers 800 horsepower. It has a claimed 0-62mph time of 2.9 seconds, and a top speed of around 180mph.